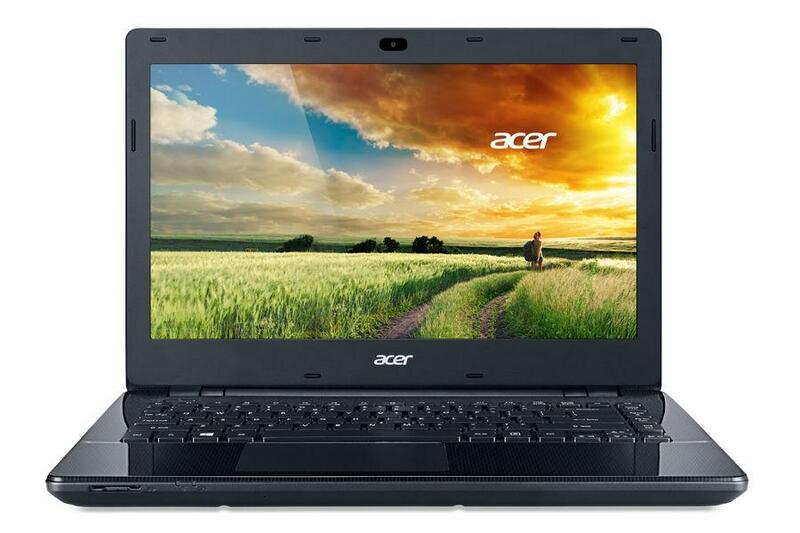 The Acer Aspire E 15 E5-576G is a modestly priced powerhouse that has every port you could ever want. Unfortunately, heft, build quality and battery life ensures you will hardly ever move it from its spot on your desk. Positive: Good price; beautiful design; large screen; backlit keys; support USB-C; decent speakers. Negative: Relatively bulky.